My last post was one about aging and acceptance. I have always struggled to adjust to the big birthday (you know the ones... they end in 0's). It started during the beginning of my 29th year. I spent that year telling everyone that I was 30 years old to which they would reply, "you are still 29." It has been my style to start processing a year ahead of time and then by the time it was ACTUALLY my birthday, I was all good and ready to go! 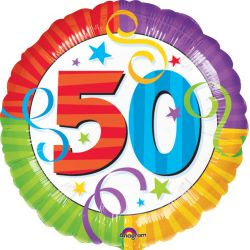 Turning 50 (or approaching it) has been the hardest of them all by far. Interestingly, for the most part I have tried to ignore it as if it would go away. Of course it has not. It shall arrive in less than 2 weeks. I continue to process this milestone. Forcing myself to say it out loud and to type it seems to be helping. Rather than trying to be the cool lady/mom whom everyone thinks is actually younger than she is, I'm trying to focus on just being my own version of cool. Don't let me kid you, at this point in my progression, I'd really LOVE to hear a bunch of "No way! You can't be 50! "'s but if it doesn't happen, I'm trying not to care too much. I still disdain being called "Mam." I know that it is supposed to be a gesture at respect but hint here people, most women in "middle age" aren't fond of it -- not one bit. Regarding my last post, I did say that I didn't have a lot of time to research people I actually admire and then listed some celebrities who are turning anywhere from 50 - 60 this year. Most people seemed fine with my list but I did get a little negative feedback when I shared it with a group of my Facebook Friends who are all women in this age range (or getting close). To be honest I a) appreciate the feedback and b) understand where it came from and why. 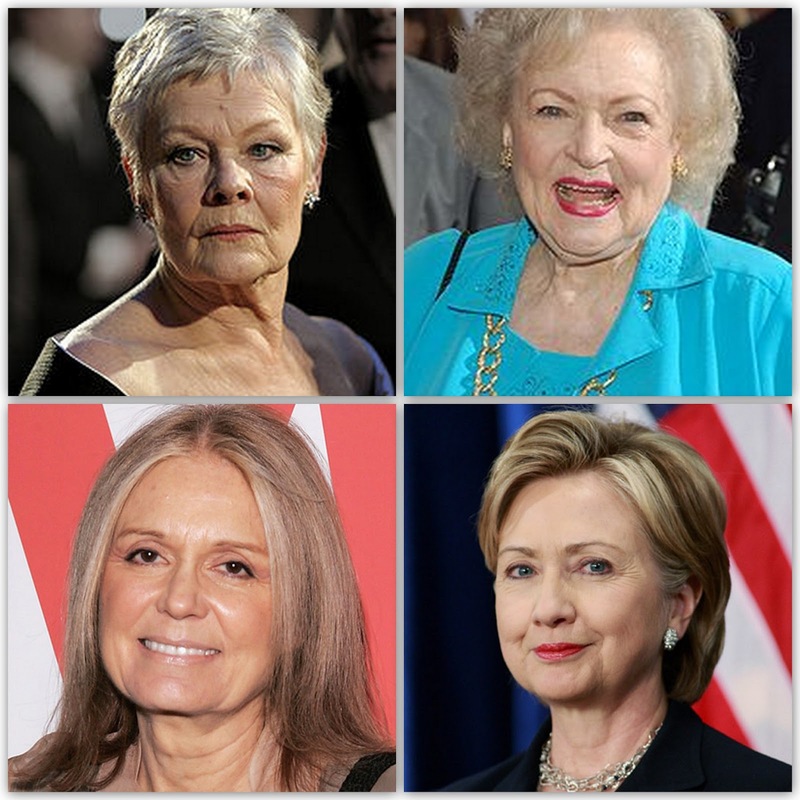 Good points related to women looking up to other women who are "meeting their age with grace, ferocity, and determination." If you have women you admire who are over 50, who are they and what about them do you admire? Here's a quiz. Can you name them? Do you know their age? What about them might I admire? Feel free to comment on these wonderful women and/or share your own favorites below. What does aging gracefully mean to you? Do you care if a woman colors her hair? I know I don't. Color - don't color. I say that's your choice. I do like Ellen DeGeneres even if she chooses to color her hair. And as to why I included pictures of Daniel Day Lewis and Johnny Depp along with her in my last post I say this: I enjoy looking at them! I may be getting older but I'm not yet dead! PS... a few more days to comment and get in on my Birthday Blog Comment Contest! Please do not use my images or content without my permission. Thanks. Is anyone reading this? I know you are... feel free to comment!